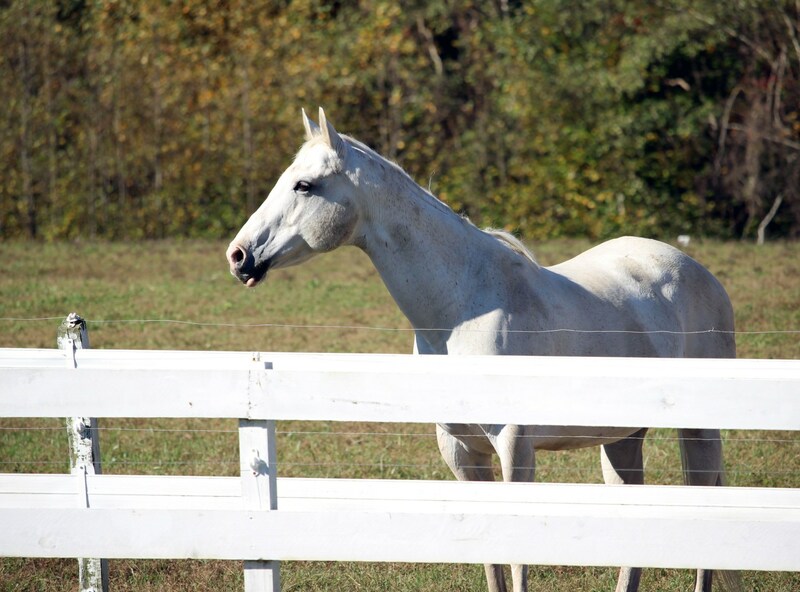 The Maryland Department of Agriculture and the Maryland Horse Council’s Farm Stewardship Committee are offering an environmental training event for owners and managers of large and small equine operations. The training is scheduled for Thursday, May 2, at the department’s headquarters, 50 Harry S Truman Parkway, Annapolis. This training provides participants with an overview of Maryland’s nutrient management requirements, best management practices, and basic soil conservation techniques for farms. Additional topics include cost-share and other financial incentives for large and small equine operations, pasture management techniques, basic fertility for pastures and hay, setbacks, buffers, and manure management, including storage and handling. The Farm Stewardship Certification and Assessment Program (FSCAP) and Maryland’s Watershed Implementation Plan (WIP) requirements will be discussed. Instructors are university and government experts. Owners and operators of equine operations, boarding stable license holders, and anyone involved in the equine industry who desires greater knowledge of environmental responsibility on their farms. Participants earn six continuing education credits from the NMP. $30.00 check or money order, payable in advance. This non- refundable fee covers learning materials, breakfast and lunch. Register by mail by Friday, April 26, 2019. Seating is limited and registration will be accepted only on a pre-paid first come, first served basis. No registrations will be accepted by phone or at the door. Complete and mail the registration form along with the required payment of $30.00 per person as soon as possible to best ensure a seat for the course. You will receive a confirmation by email before the training session begins.